AgileSoft team is engaged in providing coaching services in the software development methodologies. Its pool of highly skilled and experienced consultants help the clients achieve high throughput either from the complete SDLC or a part of it. 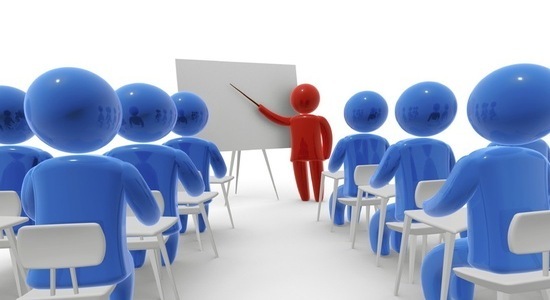 We provide the customized training sessions for the specific objectives by analysing the training needs. These sessions can be conducted at the clients premises or at our locations as well. Our open house workshop proves to be a platform for technology savvy aspirants as well as for professionals from the corporate wherein its delegation happens through subject matter expert who are rich with industry experience on the said topic.